Halal Korean Food in Singapore: Restaurants, Fast Food Chains and More! The Korean wave first hit Singapore more than a decade ago (think: Boys Over Flowers and Girl’s Generation’s Gee), and have since shown no signs of slowing down. Nowadays, mukbangs are gaining popularity among YouTubers. You can’t deny that such videos drive your Korean food hankerings wild. 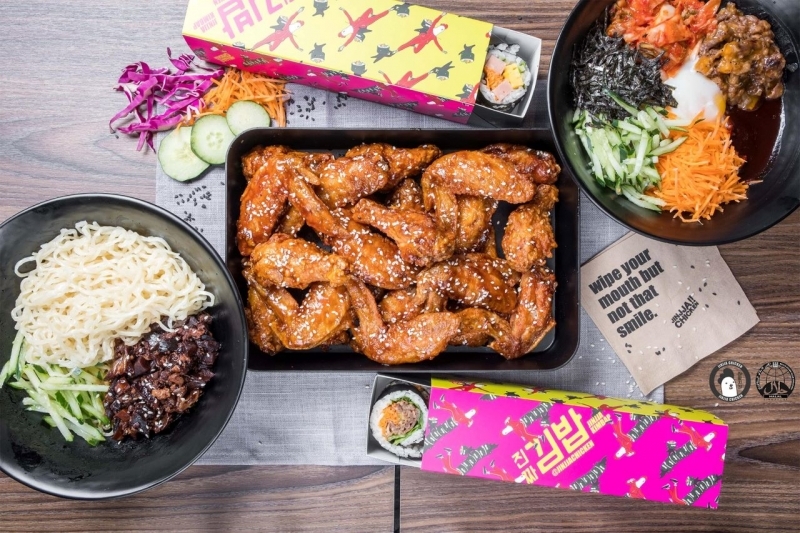 From restaurants to food kiosks, here’s a comprehensive list of halal Korean food in Singapore to satisfy your Korean cravings. Or should I say, kravings? HanSsik Korean BBQ Buffet is the new kid in the halal food scene! With decor reminiscent of quintessential Korean barbeque restaurants with suction hoods, you don’t need to fly to Seoul to enjoy the authentic gogigui (Korean barbeque) experience. With two locations in the west, HanSsik offers 10 to 12 different types of marinated meats, such as Beef Bulgogi and Spicy Octopus, collagen hotpot and tons of Korean side dishes! 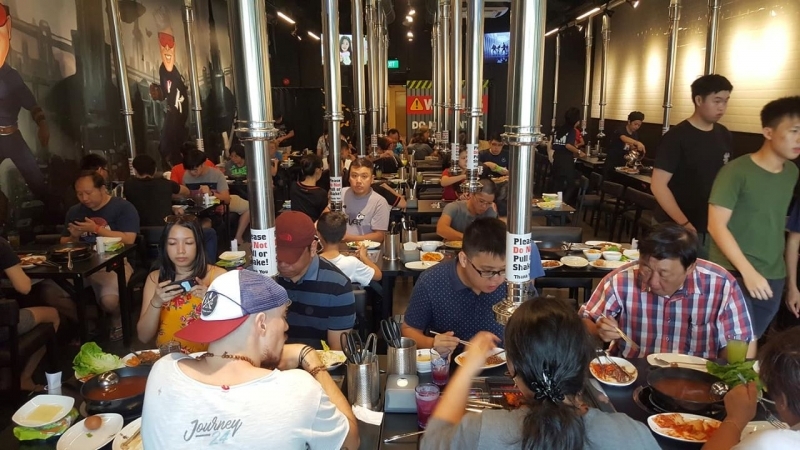 For east-siders, Captain Kim Korean BBQ & Hotpot Buffet is another Korean barbeque restaurant where you can enjoy the authentic gogigui experience. Located a stone’s throw away from Tampines MRT Station, Captain Kim take their marinated meats seriously. Don’t forget to try their flavourful meats, such as Honey Chicken, Volcano Chicken and Bulgogi Beef. 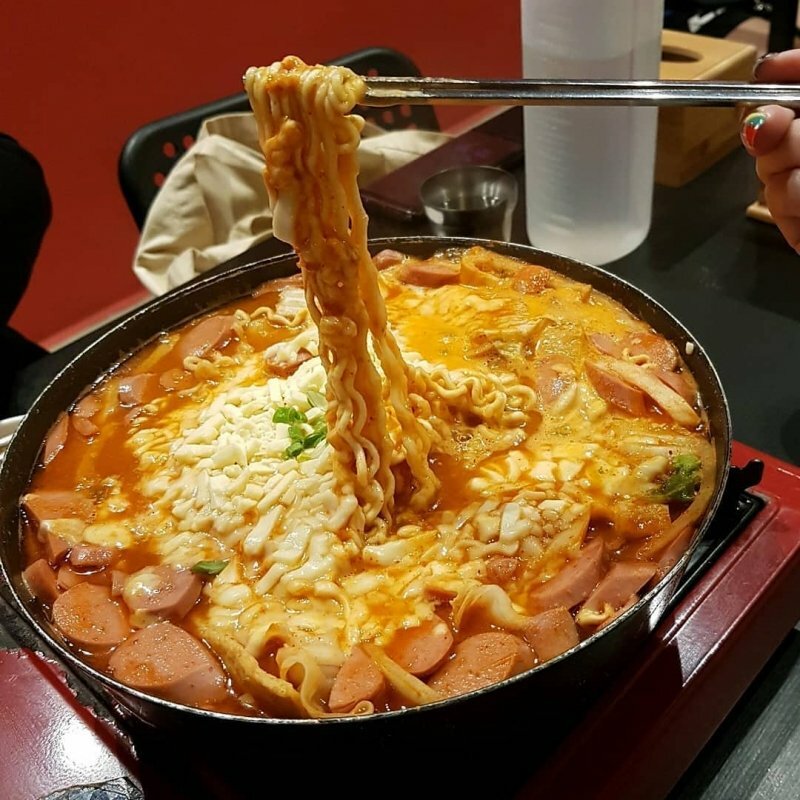 There is also a wide selection of Korean delicacies, such asjapchae (glass noodles stir fry) and tteokbokki (rice cakes) to for you to chomp on while waiting for your meat to be cooked. Did you know that the restaurant’s name is actually a string of the Korean words muk (eat), shi (rest), don (pay) and na (leave)? Well, be prepared to muk a lot! Mukshidonna is known for its budae jjigae (army stew) and tteokbokki. All orders of budae jjigae come with the base ingredients of tteokbokki, odaeng (Korean fish cakes), vegetables, and gochujang (red chilli paste) stew. You can also add on other ingredients to your stew, such as fried rice,mandu (dumplings) and ramyeon (Korean instant noodles). Make a date with your friends and catch up over a large pot of delicious budae jjigae. 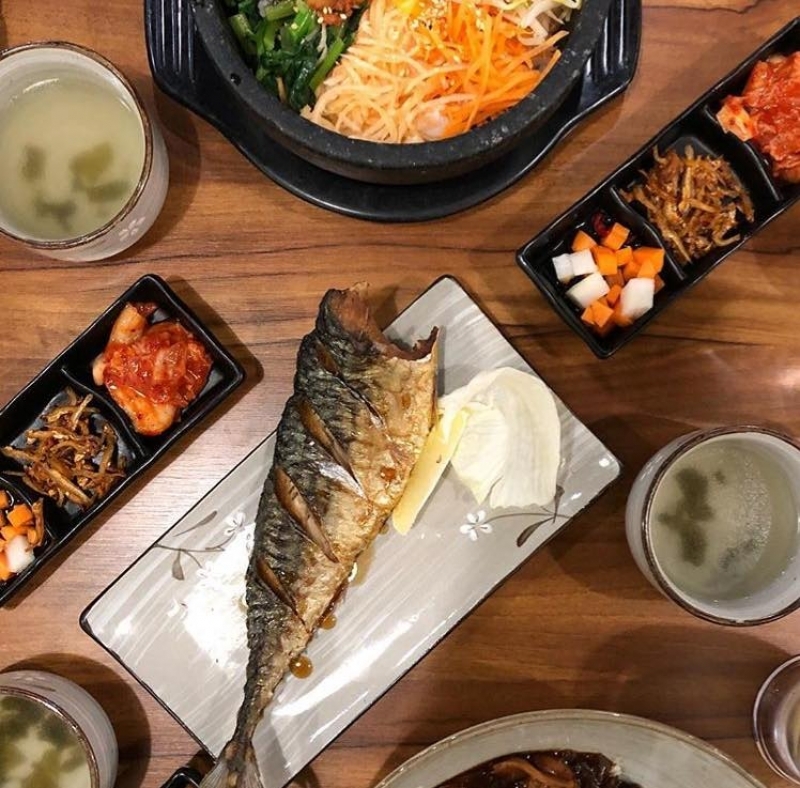 If you’re looking for a place where you can have a full course of Halal Korean food in Singapore, Muk-Bang Korean Restaurant has got you covered. To start things off, try their haemul pajeon (seafood scallion pancake) or kimchi jeon (kimchi pancake) as an appetizer. For the main dish, theirsaeng galbisal (boneless beef short ribs), samgaetang (ginseng chicken soup) and bibimbap (Korean rice dish) are some of their popular choices. 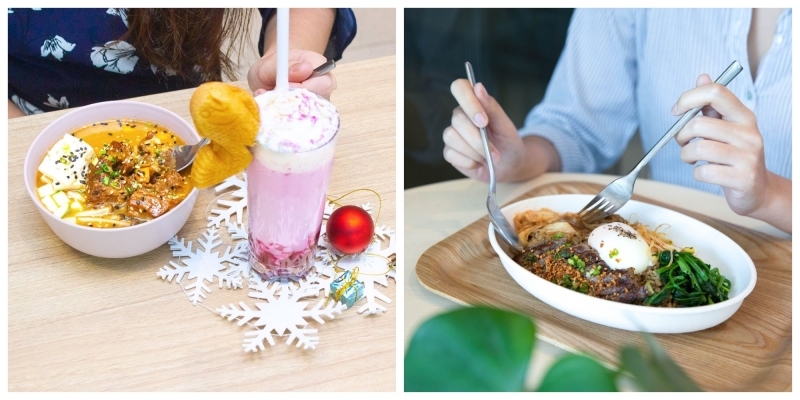 Finally, end on a sweet note with a choice of bingsu (Korean shaved ice dessert) from their extensive menu. Do you and your friends have a tough time deciding between Korean or Western food for dinner? Head down to Two Hana, where two cuisines are fused into hana (one)! True to their name, Two Hana is all about innovative Korean-Western fusion food. The Kimchi Mac and Cheese and Bulgogi Sidewinders are some of their popular light bites. However, the stars or their menu are definitely the main dishes such as their Bulgogi Chicken Linguine, Gochujang Braised Lamb Shank and Kalbi Beef Burger. Are you salivating yet? Adding to the list of halal Korean food in Singapore is Omoomodon. Omoomodon serves Korean-Japanese fusion food and is incredibly wallet-friendly. Depending on the outlet, Omoomodon carries a variety of don, ramen and steak curated options. You can also opt for their ‘Build-Your-Own’ choices if you’re feeling experimental. With the sheer variety of ingredient choices, the endless options will make you sayomo (oh my)! Westies, rejoice! Finally, there’s another affordable Korean restaurant to add to your list. Ha-Jun Korean is a convenient establishment to satisfy your kimchi soup cravings. Their menu might look like those typical menus you would find at a Korean food stall at food courts, but be sure to look closer. They do have interesting delicious options that include Kimchi Steamboat and Korean Honey Chicken Wings. 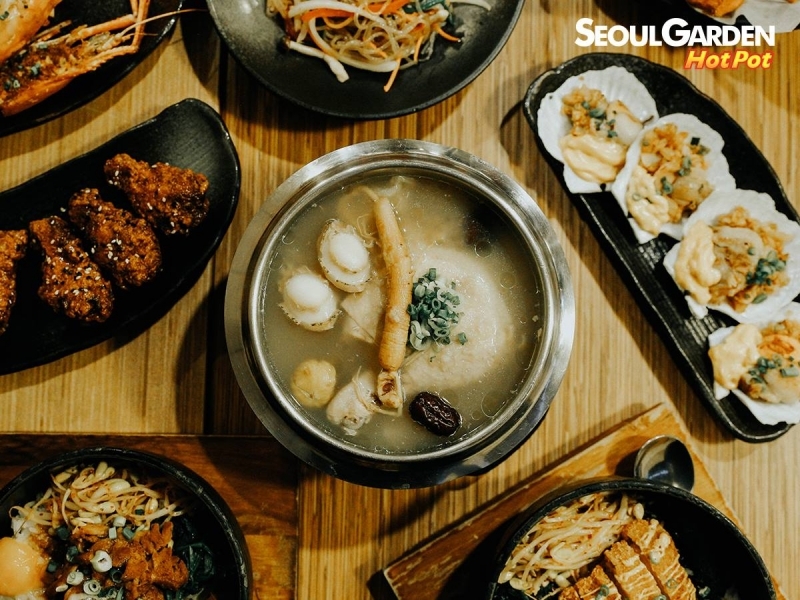 When you think about halal Korean food in Singapore, Seoul Garden is definitely one of the first restaurants that come to mind. 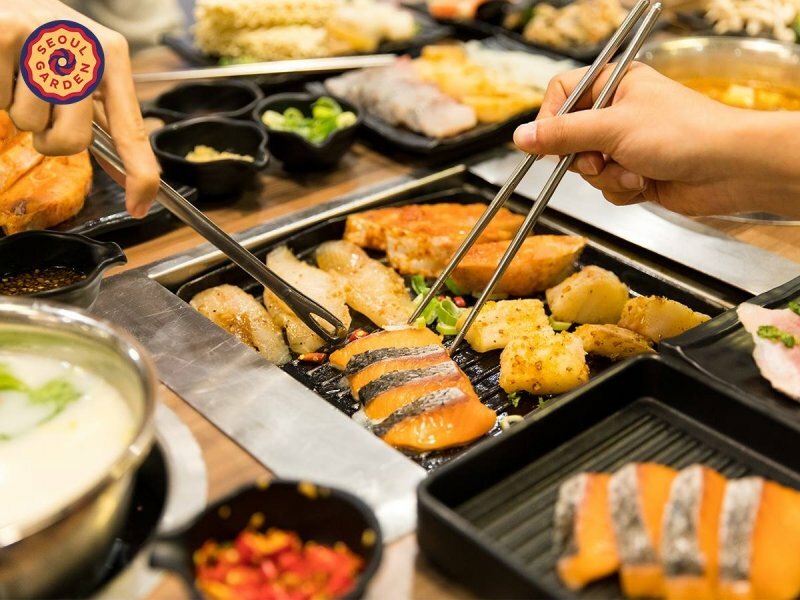 Seoul Garden has been the leading halal-certified Korean brand in Singapore for the past 35 years, way before the Korean wave! Being the original Korean restaurant brand, Seoul Garden serves some seriously delicious food. From their wide range of marinated meats to a variety of premium seafood, you must come on an empty stomach! If you’re not a fan of waiting around for your food to cook, Seoul Garden’s sister brand, Seoul Garden Hotpot is perfect for you. Based on an a-la-carte menu, you’ll get to devour your food straight away once it’s served! 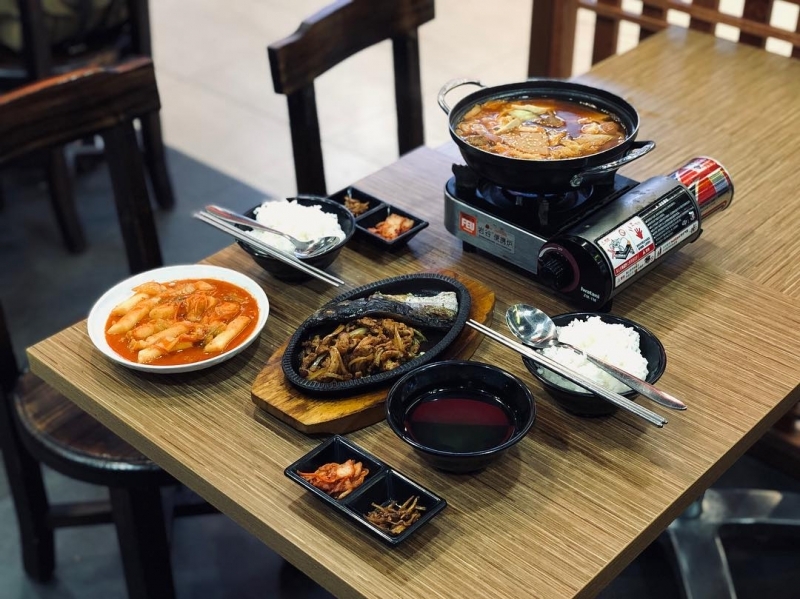 Unlike other establishments, Seoul Garden Hotpot offers personal servings of Army Stew, Ginseng Chicken and Kimchi Hot Pot. This makes it perfect to share and sample a variety of Korean dishes with friends, or even enjoy a Korean meal by yourself! With the Korean word jinjja (real) in its name, you know you’re getting a taste of real, authentic Korean Chicken at Jinjja Chicken. Most of their ingredients are even directly imported from Korea! Their signature Korean Fried Chicken comes with three levels of spice; soy garlic, Yangnyeom and Monster. Jinjja Chicken also feature other dishes, such as Jjajangmyeon and Seafood Jjamppong, that are rarely halal in Singapore. If you’ve always wanted to sample both dishes, be sure to get the 2-in1 Jjamjja Myeon! Nene Chicken’s popular Korean fried chicken is fried till golden brown and coated with a sauce of your choice. With a choice of seven sauces which covers the entire taste spectrum, there is surely something for every taste bud. Nene Chicken is also famous for its 50cm Hotplate Chicken! The long hot plate features half a chicken, Korean stew chicken, curly fries and cheese. 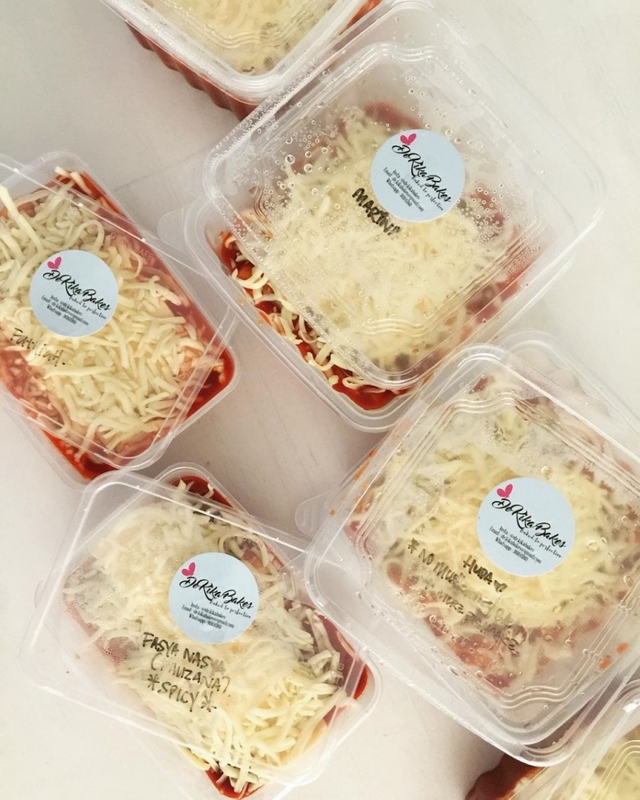 Don’t forget to snap a video of the cheese pull for the ‘gram! It is a well-known fact that Koreans love their chicken. But so do, Singaporeans! 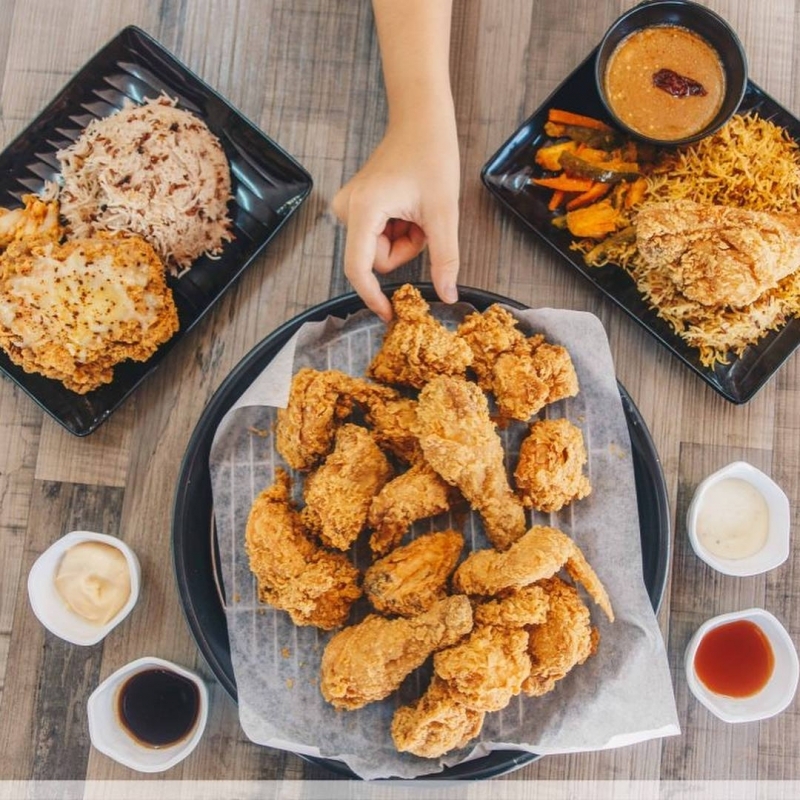 When 4Fingers Crispy Chicken opened their first outlet at ION Orchard in 2009, you may have stood in the long queues just to get your hands on the Korean-style fried chicken. With a choice of either soy garlic or hot sauce, their Signature Crispy Wings remain the food chain’s best-selling menu item. Do give their underrated menu items, such as Chicken Chop and Chicken Katsu Sandwich, a try! The Korean chicken craze has even hit our hawker centres! 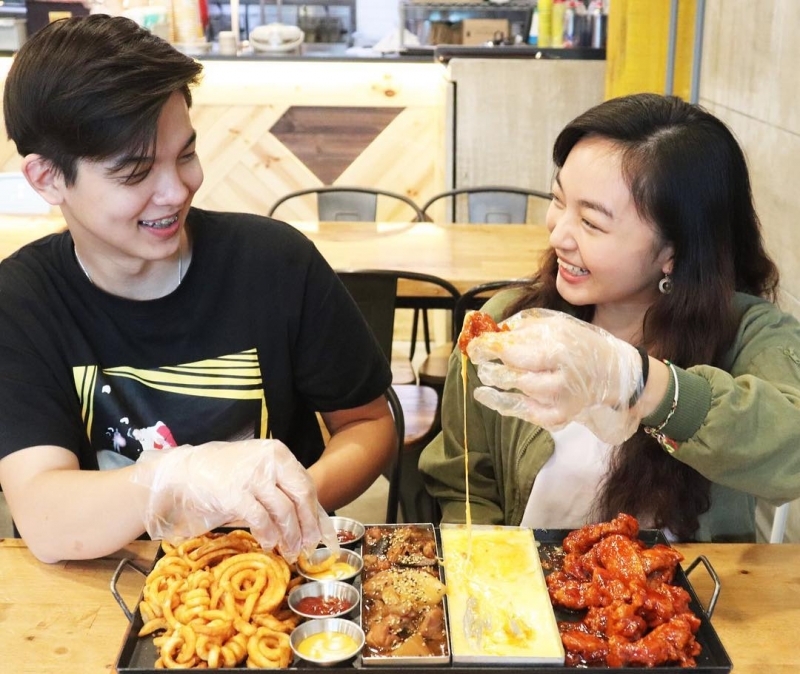 At WakerXOppa, you can enjoy their 12-hour marinated Korean fried chicken which can be dipped in a variety of house-made sauces. Besides the usual chilli sauce and ketchup, WakerXOppa offers interesting fusion flavours such as Singapore Sambal, Wasabi Mayo, Emi’s Sweet Curry, Dak’s Lime Citrus Mayo and Dak’s Spicy Salted Egg. Not feeling the sauce? Go for their Korean Fusion Rice Sets instead, where their chicken is paired with Nasi Lemak or Nasi Briyani. WakerXOppa is also known for their grills, hot pots and army stew. Are you always on-the-go? Egg Stop is an eggcellent place for you. 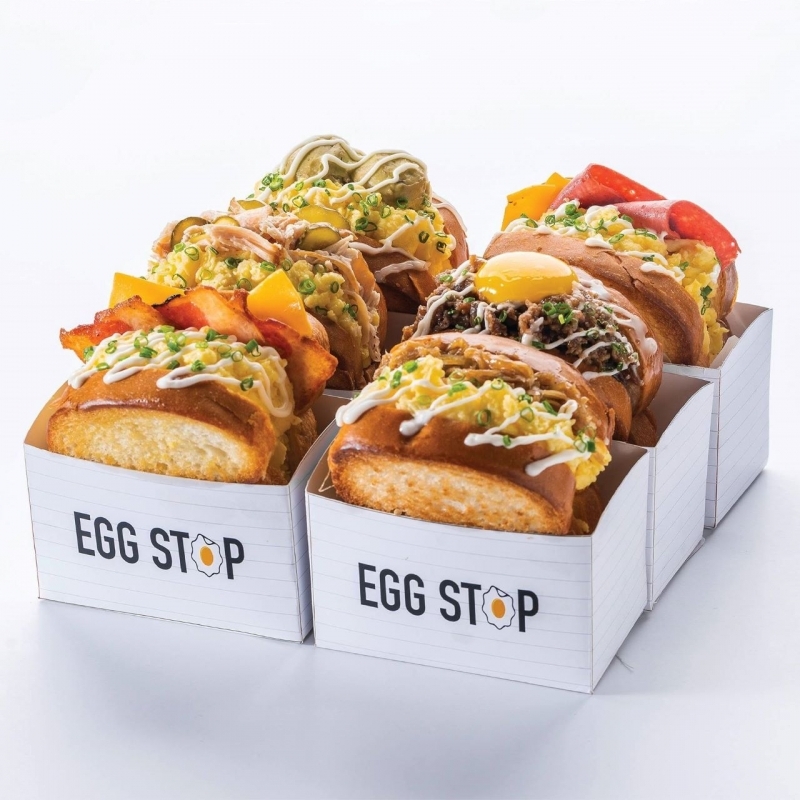 Similar to Korean toast brands such as Isaac toast and Egg Drop, this sandwich shack serves up a new take on the classic all-American breakfast dishes with a Korean twist. There are currently six curated menu items; Beef Teriyaki, Egg Stop Signature, Chicken Ham and Cheese, Avocado and Egg, Smoked Chicken and Egg Stop Signature. With Korean ingredients between thick toasts and topped off with a raw egg yolk, the humble sandwich will definitely keep you full throughout the day. From the brains of the Seoul Garden group, Seoul in a Sandwich marries traditional Korean food and, as you can guess, sandwiches! For those who aren’t fans of how their clothes or hijabs smells after Korean barbeque, you don’t have to go through the ordeal anymore as you’ll get to savour the same Korean flavour but in sandwich form. 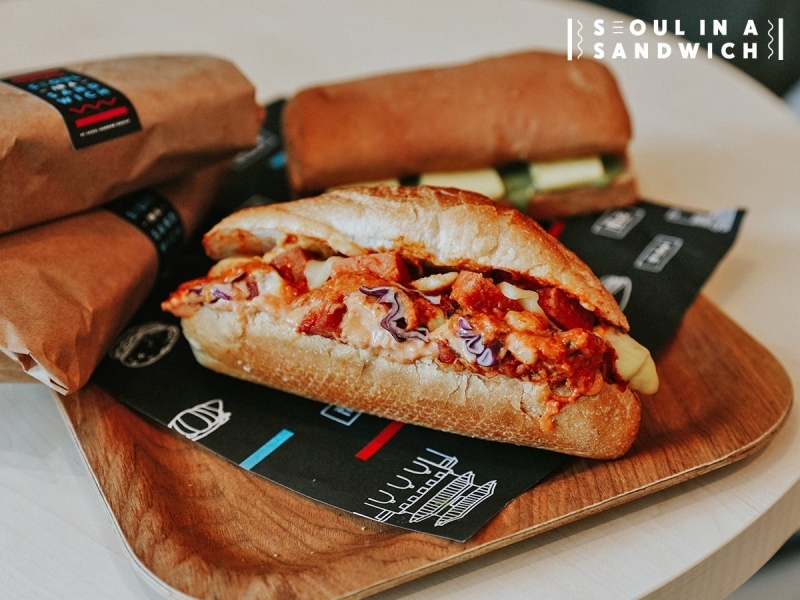 From savoury flavours, such as Bulgogi Cheesesteak, and Army Stew-wich, to sweet flavours, such as Matcha White Chocolate, this sandwich joint has got you covered! Located in the Central Business District, Dosirak is the perfect place to grab halal Korean food in Singapore. 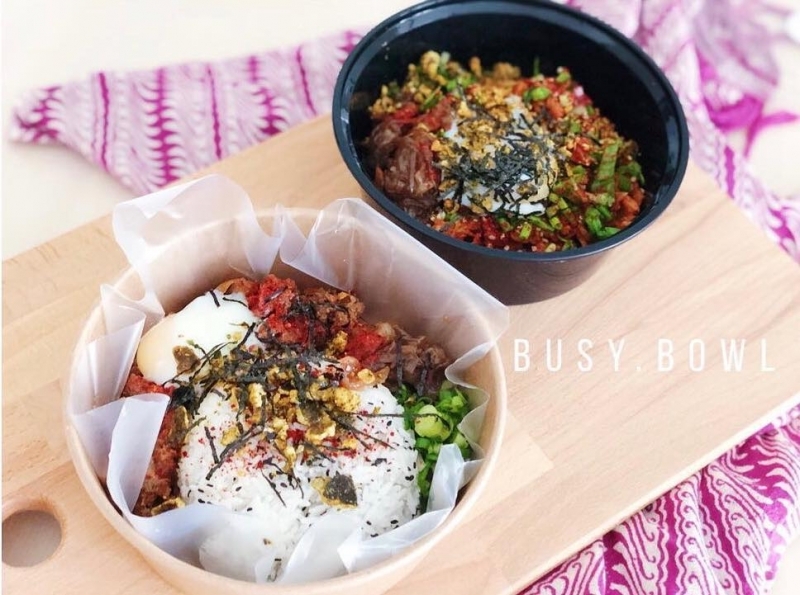 Dosirak serves bibimbap (Korean mixed rice) with a modern twist. 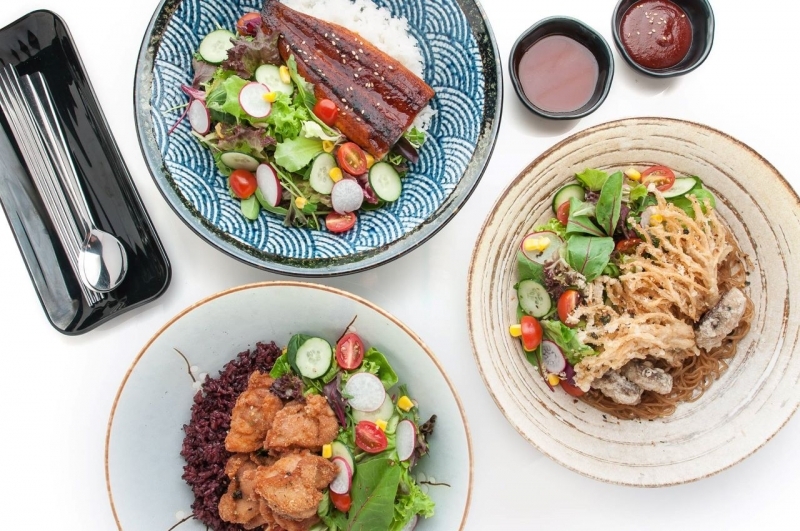 You get to fully customise your bibimbap, with choices that include Soy Sesame Chicken, Beef Bulgogi and Soy Citrus Tuna. 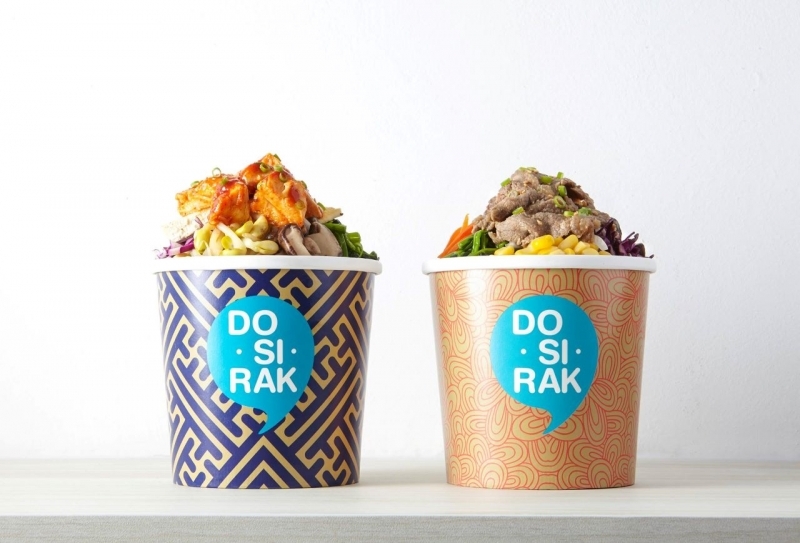 With each bibimbap being under 500 calories, Dosirak is one of the healthiest options on the list! The bright, minimalistic restaurant and colourful bibimbap containers are also great for the ‘gram. You must be living under a rock if you’ve never heard of bingsu (Korean shaved ice). A while back, bingsu took Singapore by an icy storm with bingsu spots popping up on the island everywhere. 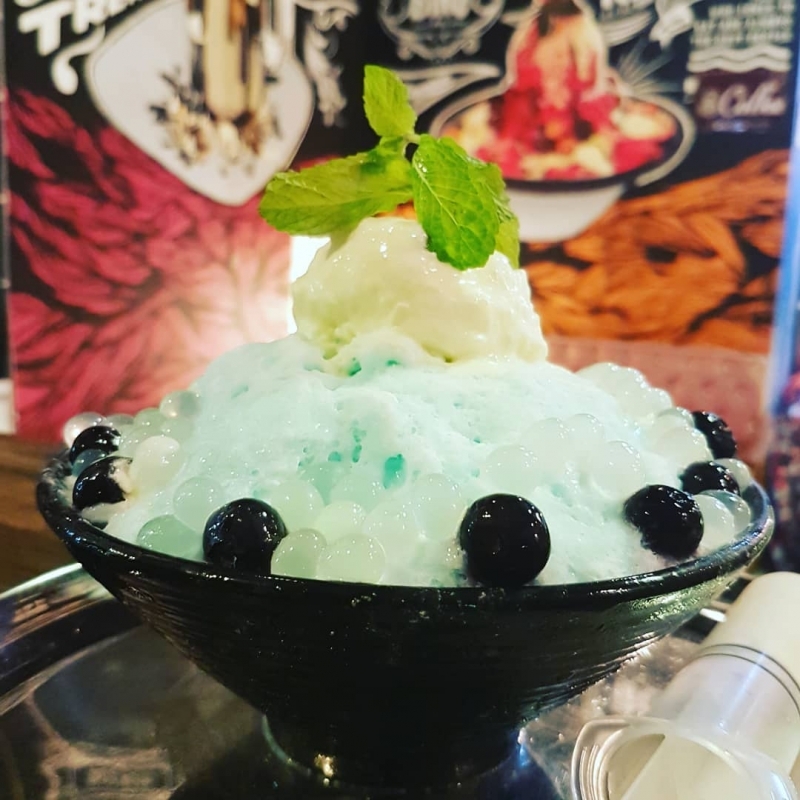 Oriental Ice Bistro is one of the few bingsu establishments that are halal-certified. A must-try item on the menu is their Overdose Bingsu. This massive bingsu combines three popular bingsu flavours; matcha, Oreo, and choco-banana. Oriental Ice Bistro also include local flavours such as Chendol Pak Dol and Avocado Gado. 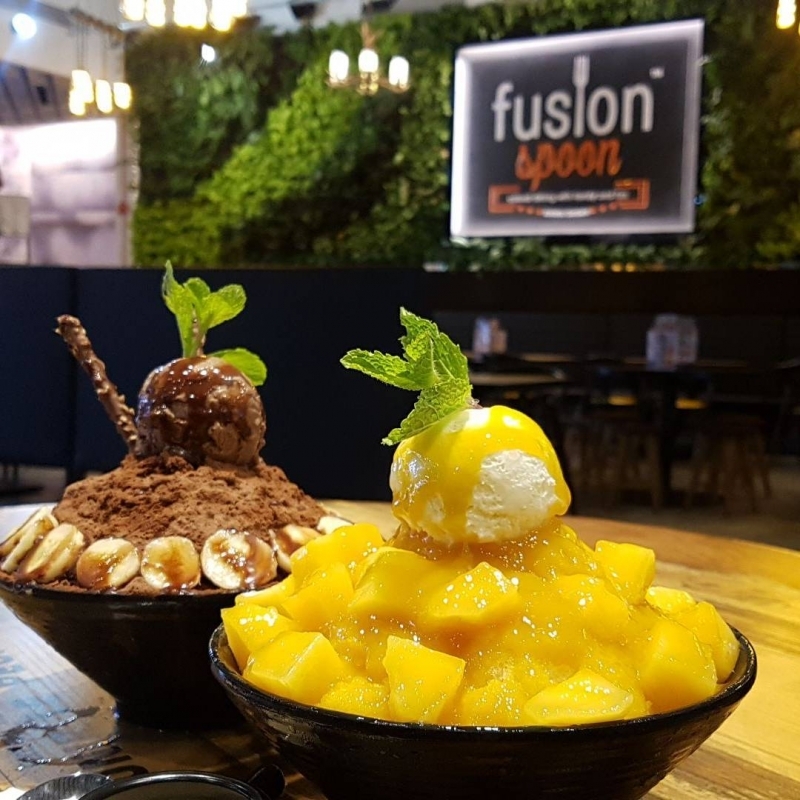 Conveniently located at Singapore Botanic Gardens’ Tanglin Gate, Bingsu Corner Korean Dessert @ Fusion Spoon is a perfect spot for visitors to cool down after a day out in the gardens. This dedicated Korean bingsu corner serves up a variety of refreshing flavours. Some of the beloved items on the menu are Injeolmi Bingsu (a variety of Korean rice cake), Grapes Bingsu, Red Bean with Milk Bingsu, Mixed Fruit Bingsu and Mango Bingsu. Busy Bowl serves up some mean rice and pasta bowls. With a choice of Bulgogi-marinated beef or chicken, the bowls are doused in bulgogi sauce, gochujang and topped off with an onsen egg. Judging by how fast their weekly pre-order slots are filled, their bowls must definitely be good. If you want to get a taste of these tantalising bowls, keep a look out for their pre-order announcement on their Facebook or Instagram, then place your order via WhatsApp! 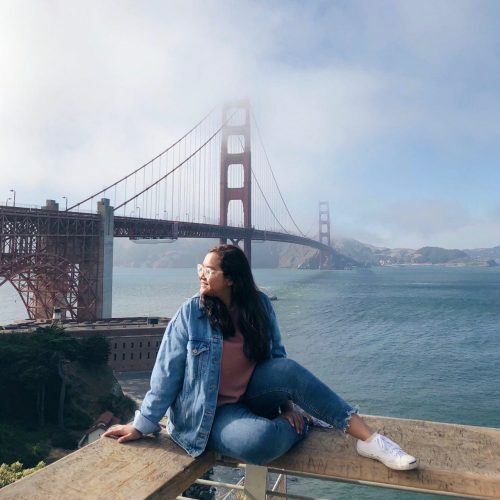 With over 3,000 followers on Instagram, Dè Kika Bakes is a thriving home business. They are popular for their Tteokbokki Cheese, Rabokki (Korean rice cakes with ramen) and Stir Fry Tteokbokki. They are very generous with the cheese! To order, look out for their announcement on Instagram and drop them a direct message. Since the Korean wave seems to be here to stay, why not just embrace it? 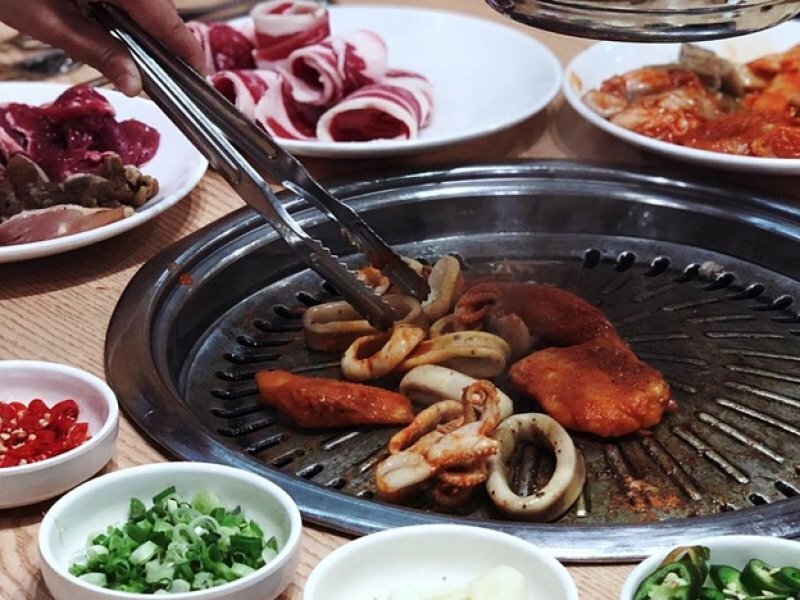 Head on over and enjoy lip-smacking halal Korean food in Singapore. They’ll surely make you say masisseoyo (delicious)! Previous ArticleWhat Does It Mean To Be A Modern Malay Muslim Woman?